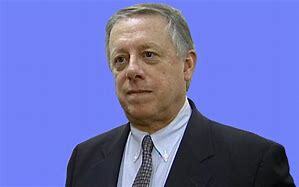 Washington Examiner - ... Bredesen has showered the party’s anointed with cash. 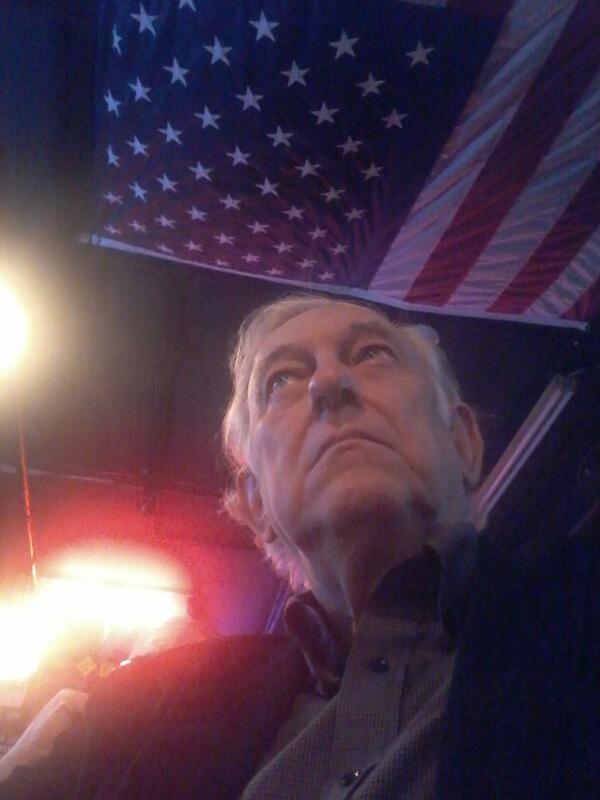 He gave $4,000 to campaign and leadership committees. He spent $9,000 supporting both of former Vice President Al Gore’s failed presidential campaigns. He dropped former President Barack Obama a $5,000 line and then gave another $30,000 to Obama’s affiliated victory fund. When Bredesen was "with her" though, he was especially generous. The Democrat gave ex-Secretary of State Hillary Clinton $2,700 then turned around and sent a whopping $33,400.00 to her victory fund.